In a recent blog post, venture capitalist Fred Wilson talked about his ongoing struggle with email management and the various solutions he’s tried, concluding: “Every time I make a productivity gain, the volume eventually overwhelms me.” It’s a familiar problem. We’re all extremely busy, and we all get too much email. So what to do? 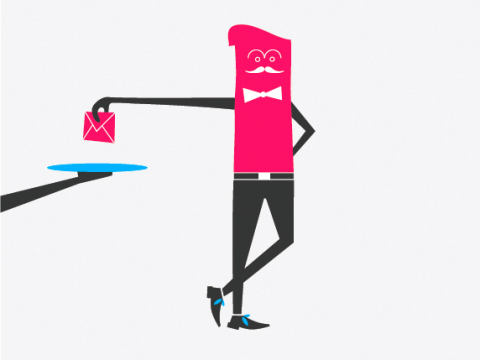 Read these fantastic recommendations over the 99% blog: Email Etiquette for the Super-Busy. Signed, Tina, drowning in email.